Discussion for all three Purge movies and all future Purge movies. 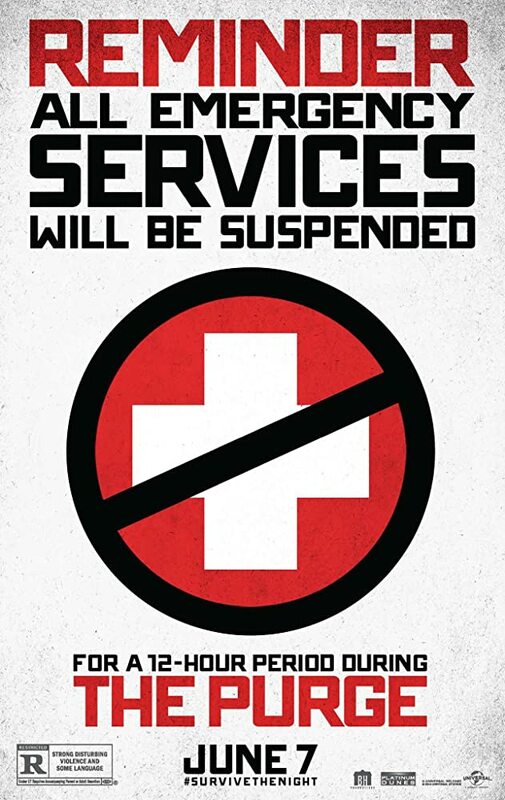 I thought the idea behind the Purge was a great idea for a movie, or a movie series. I was very disappointed when I saw the first movie. It was boring and lacking in several areas. With a concept like that, there were a bunch of better directions they could have gone. 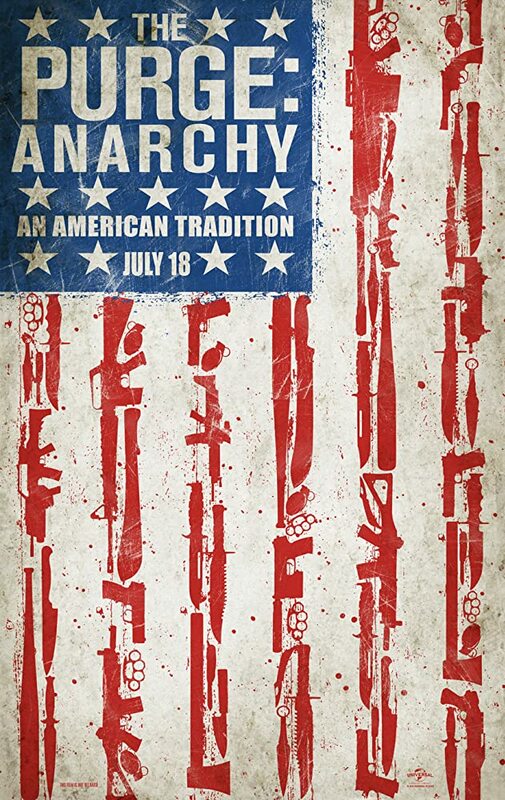 The Purge: Anarchy went in a better direction, but was still not as good as I had hoped it would be. Same with the Purge: Election Year. The second and third movies are decent, and far better than the first movie, but they still need to step it up if they do continue to make these movies. With one of the best movie concepts of all time, I expect to be blown away. Anarchy is good but the other two not so much. I guess I'm the minority here, I really liked all 3 movies. 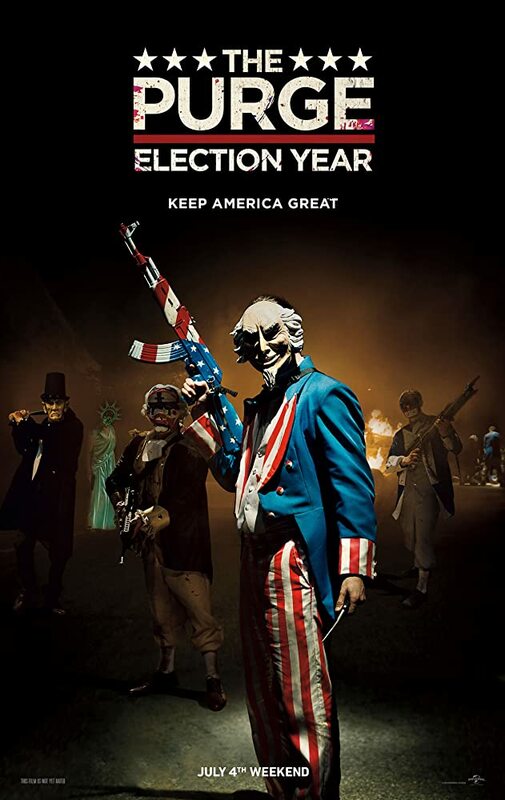 ophion1031 wrote: I thought the idea behind the Purge was a great idea for a movie, or a movie series. I was very disappointed when I saw the first movie. It was boring and lacking in several areas. With a concept like that, there were a bunch of better directions they could have gone. The Purge: Anarchy went in a better direction, but was still not as good as I had hoped it would be. Same with the Purge: Election Year. The second and third movies are decent, and far better than the first movie, but they still need to step it up if they do continue to make these movies. With one of the best movie concepts of all time, I expect to be blown away. I'm with you. Great concept, bad results. There was a lot more action in the second and third movies and the storylines were not bad but I didn't care for the acting. Maybe they will finally get it right with the fourth movie, which you know they are going to make at some point. Seems like nobody here likes these movies but I like all 3. The stories are good as is the acting and directing. Illuminus One wrote: Seems like nobody here likes these movies but I like all 3. The stories are good as is the acting and directing. im with you. with the concept of these movies they could have been some of the greatest films ever made but they were not even close but I still like them. the first one is a little boring but the 2nd and 3rd were better and more action packed.